Is It Better to Buy a Vacant Lot and Build a Home? Wondering if it is better to buy an existing home or buy a vacant lot and build a home? There are pros and cons to each scenario. First of all, it is a wonderful thing to be able to get exactly what you want, exactly where you want. If you buy a lot and build a home, you can pick your exact location and modify your home to your exact specifications, but there are some things you need to keep in mind. It can be easier to get financing for an existing home than a raw piece of land with new home plans; and once you start the building process, there are so many things that can go wrong. Make certain your contractor really knows what he is doing and can get you the best rates on the highest quality materials. If you do plan to build your own home, location is key. If you have kids, you want to be close to a good school district. You don’t want your drive to work to be too far, and if you are retired, you want to be close to conveniences you may need, such as medical services. You want to choose a lot on the side of town that is preferable to you. For instance, you don’t want to live by an airport or railroad tracks; and if you are buying part of a subdivision, make certain you buy the portion with a nice view. Look to the future. If you are buying early within a burgeoning community, imagine how it will be once all the lots are sold. Will it be too crowded? Will the beautiful trees next door be gone? How is it zoned? Could a shopping center be constructed next door? Zoning also affect what you can do. 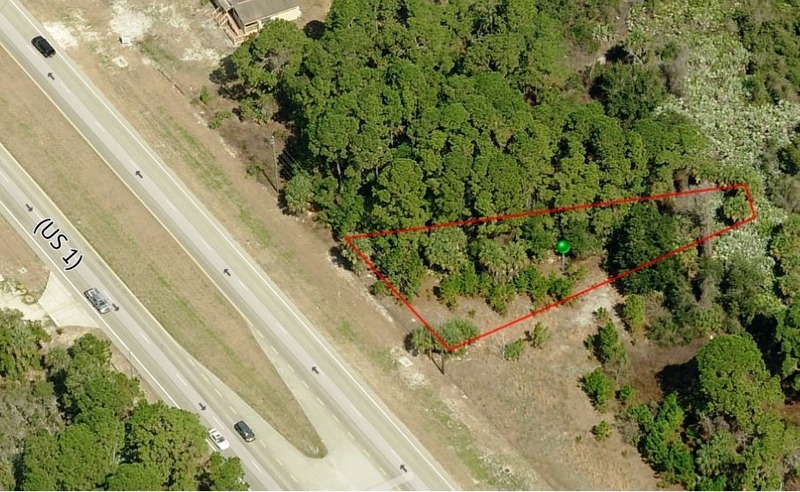 Is the lot zoned for one structure so that you wouldn’t ever be able to add a detached garage or barn, etc.? Know your setbacks….in other words, where you can build on your property. Check into utilities as well. Will you have city or well water; and will it cost a fortune to run utility lines to your house? Another great way to make certain you are making excellent decisions – whether you are buying a vacant lot on which to build or you are buying an existing home – is to work with a knowledgeable realtor like Arnie Traub. Arnie is a long-time Central Florida resident, and he knows how to avoid real estate pitfalls. For more information, give Arnie Traub a call at 386-295-9999.